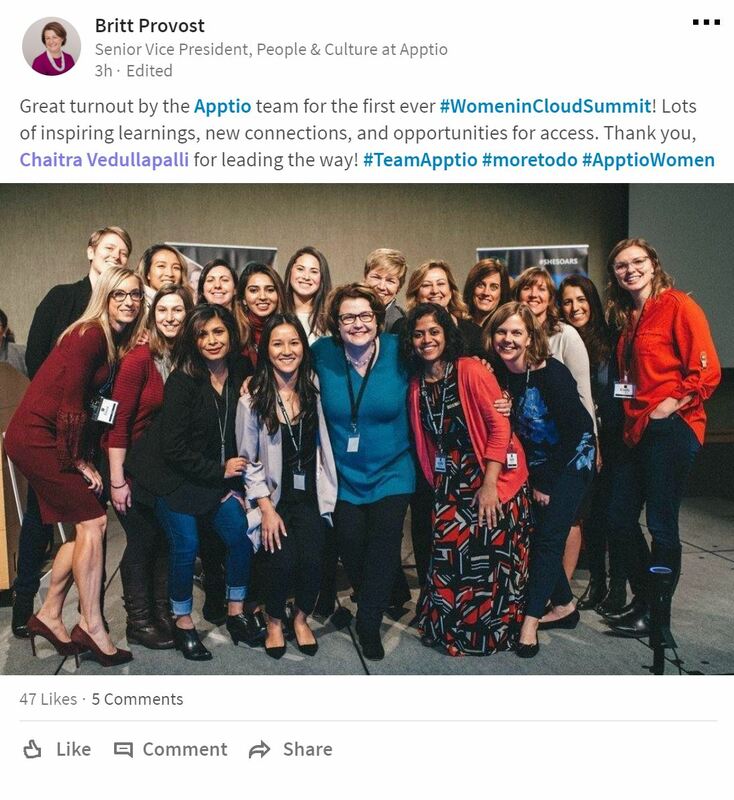 (1888PressRelease) October 05, 2018 - Bellevue WA - Today the Women in Cloud organization announced the second annual Women in Cloud Summit. 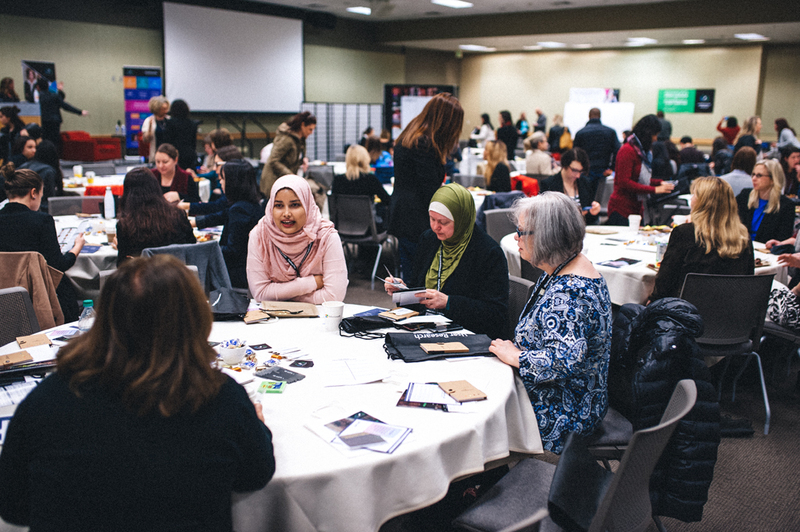 With the theme of “Accelerate,” this year’s Summit connects women-led cloud companies directly with cloud industry leaders to provide access to acceleration programs and opportunities to participate in thought-leadership sessions that support their business growth. 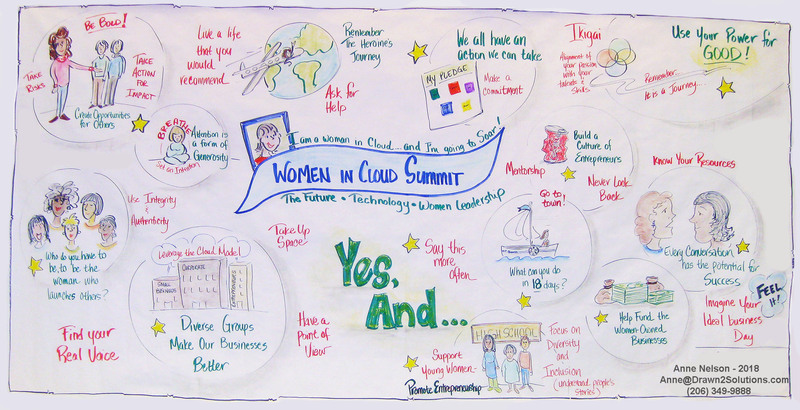 Hosted on January 26th, 2019 in Redmond Washington, the Women in Cloud Summit call for speakers is now open. Women in Cloud is a cross-industry initiative to create collaboration with leading hyperscale cloud companies to extend access for women tech leaders and entrepreneurs. 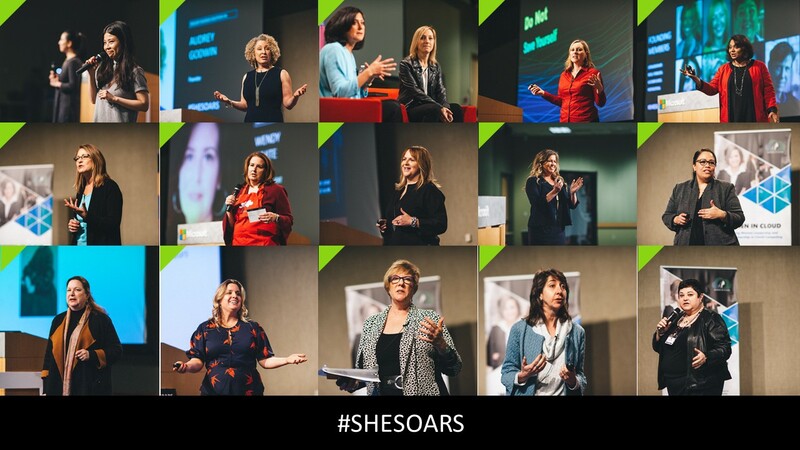 The annual summit comes on the heels of a year of significant momentum for the Women in Cloud organization including the twelve women-led startups graduating the first Women in Cloud Channel Accelerator. Recently Women in Cloud sent a delegation to United Nations Ideagen - Empowering Women & Girls 2030 Summit and are now working to advance UN Sustainable Development Goal (SDG) #5 to enable women to access $1 Billion in cloud opportunities.